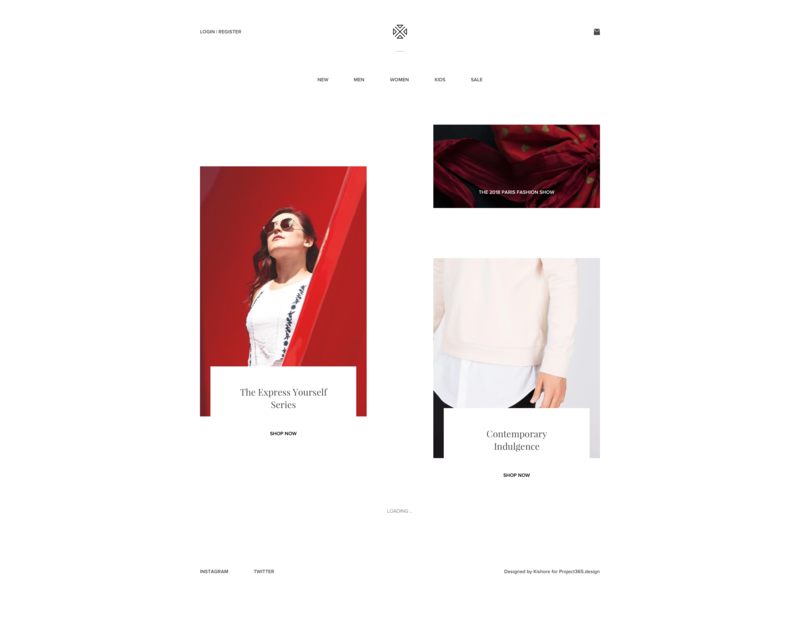 Brief: To design an elegant/minimal e-commerce platform for a clothing line! 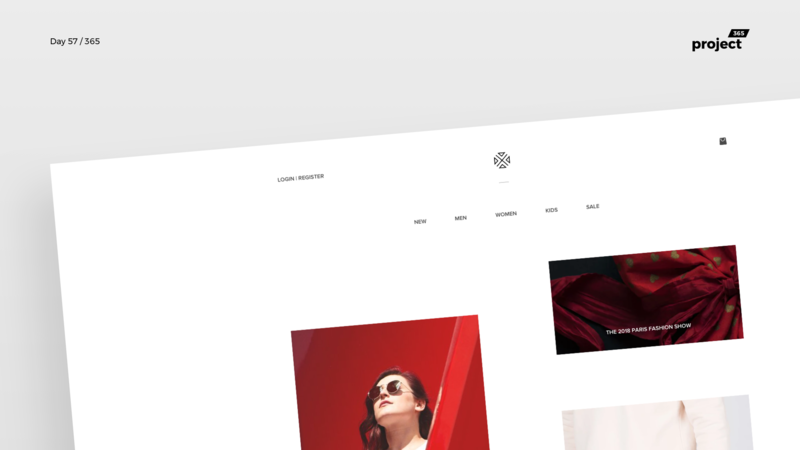 It’s Minimal Monday and I wanted to kick-start this week off with a minimal fashion website! Inspired by top brands like Zara, H&M, GAP etc. What do you think of a design like this? Let me know!